The Owens River Gorge is a massive collection of some of the finest sport climbing that California has to offer. With over 300 routes ranging from 5.6 to 5.13, this crag has something for everyone. The rock in the Owens River Gorge is a type of volcanic tuff local to the region, which makes for a hard, compressed rock that has settled in a variety of formations. You’ll find everything from pockets to flakes, and even a few chimneys thrown in for good measure. 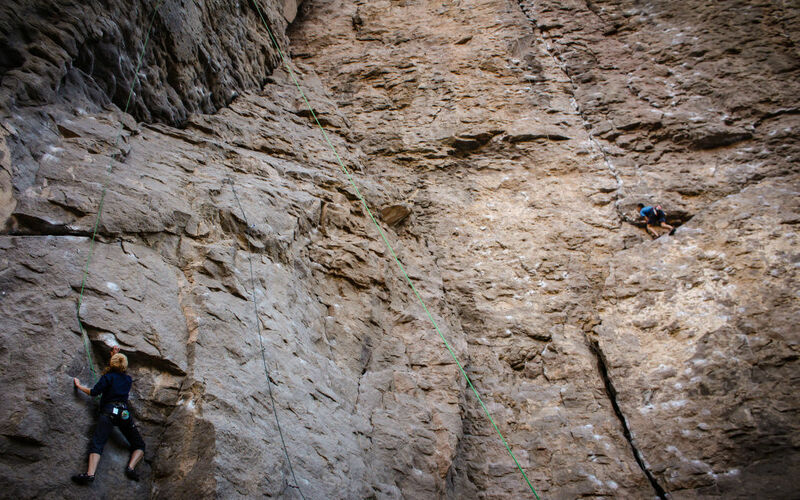 The majority of the routes in the gorge are near-vertical, with some notable steeper selections such as the Eldorado Roof which hosts five classic routes (rated 5.11 and higher). 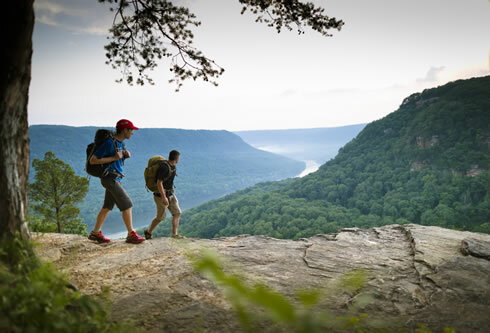 In order to best navigate the gorge, we’ve divided it into three sections with some classic route options for each. The Lower Gorge: Despite the easier approach, this area sees less traffic than other parts of the gorge. Although some would argue that the presence of the power plant detract from the atmosphere somewhat, there is a good selection of routes here. The Central Gorge: This is one of the most well-trafficked areas, and can occasionally feel crowded. However, this area also boasts a ton of great routes from 5.8-5.11, most of which are closely set, so if you’re looking to get a lot of laps done, this will be the place for you. Highly popular areas include The Warm Up Wall, The Social Platform, and The Pub Wall. Upper Gorge: The upper gorge is a little narrower and more winding than the lower sections, and offers a good selection of moderate climbs. However, for the hard charging climbers, this section of the gorge offers a large selection of 5.11 and 5.12 climbing. Another benefit of this gorge is that the winding narrow walls face all different directions, making it possible to chase shade all day long. If you’re looking for a climbing area that’s well-bolted, and offers a climbs for a wide range of abilities, then this might just be your crag. 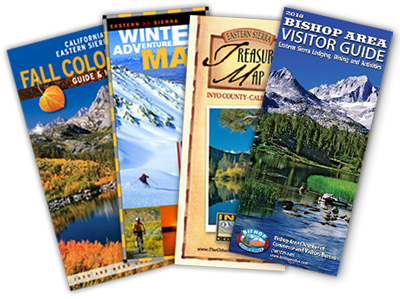 The close proximity to town, as well as the potential for year-round climbing, might convince you to give up the climber dirtbag lifestyle and set up permanent residence in Bishop. 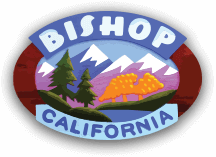 Leave Bishop, head north on Highway 395 for 12 miles, then turn right onto Gorge Rd and follow this to a T intersection. To stay on Gorge Rd turn left, follow this road until you reach the parking area where you want to start climbing. There are three options when it comes to starting your day, the first parking area is 3.3 miles down the road at a fork, park there and head left, following the paved road about a mile. The middle area is 4.8 miles down the road, where climbers will approach through a steep gully, requiring some class 2-3 scrambling. Finally, the third and final parking area, commonly known as the Upper Gorge, is 6.4 miles from the 395 intersection on upper Power Plant Rd, and like the middle pull-out requires climbers to scramble down a 3rd class gully.